Connected technologies, like mobile devices, chatbots, smart appliances and autonomous vehicles are radically changing our daily lives. This ‘Internet of Things’ is becoming increasingly integrated into how we travel. For example, these technologies can assist us with buying flights, arranging transfers, booking hotels, recommending restaurants, tracking weather and planning itineraries. Generally, customers are open to the advancements that connected technologies bring. Overall, they realize the value that they present and the convenience they offer. However, many customers have concerns about privacy, trust and how their data is managed. Worldpay recently conducted a survey about how consumers feel about the developments in connected technologies. They asked how comfortable customers felt about the implications for security, privacy and foreign currency payments. Below is our digest of the key findings in the report. Worldpay found that 1 in 3 travellers globally are very familiar with the term Internet of Things (IoT) and how it might impact everyday life. 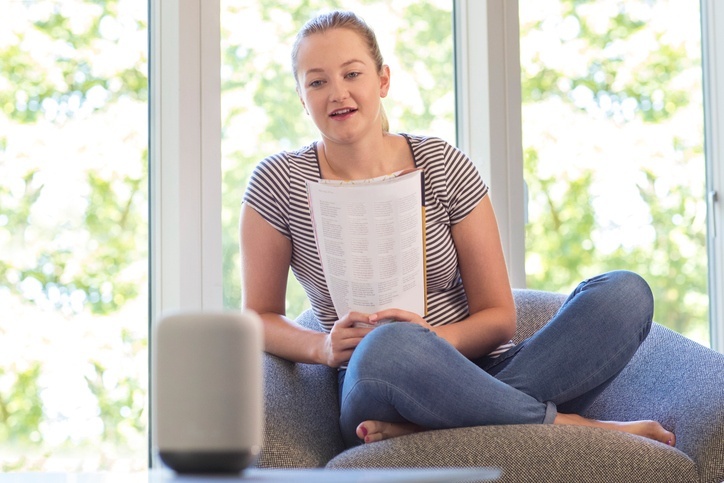 Consumers were most familiar with connected domestic devices like Amazon Dot and virtual assistants such as Siri or Alexa. Many of those surveyed agree that allowing chatbots or virtual assistants to plan travel is beneficial. For instance, 3 out of 4 respondents said that they would consider allowing Siri, Alexa or Google Now to purchase a flight, whilst 41% said that would consider the option. According to the study, consumers in emerging economies are more likely to allow virtual assistants to control their itinerary. To illustrate, 94% of respondents in China and 89% in Brazil said they would use a virtual assistant to book entertainment whilst on vacation. Contrastingly, only 65% of respondents in the UK said they would do the same. In addition, respondents in China were also more likely than those in the US and UK to allow a virtual assistant to change their travel itinerary based on the weather or personal preferences. Some of the most significant concerns consumers have are around privacy and security. Given the high cost of international transactions and associations with fraud and foreign account activity, consumers can be reluctant to adopt connected technologies when travelling. The survey reported that three quarters of respondents voiced concerns that smart device manufacturers might share their personal data, whilst over half felt uncomfortable sharing financial information with a chatbot or virtual assistant. Meanwhile, three quarters of respondents were also worried about smart devices being hacked. Most consumers are not ready to grant complete autonomy to connected devices. Worldpay found that 70% of those surveyed wanted to the final say on any payments made via connected technologies, whilst only 29% would share their financial details with a virtual assistant to use on their behalf. Clearly, connected technologies will enable many innovations in the travel industry, improving ease of purchase and customer experience. Furthermore, consumers seem ready for these new developments. However, the industry needs to continually strive to address privacy concerns to create the ideal customer experience, now and in the future.